A large fleet of minibuses from 16 to 33 seats, coaches and double decker buses up to 80 seats. Quotes for day trips, nights out, weekends away or any occasion. We also have a number of wheelchair accessible vehicles. Whatever size your group and whatever the job, we are able to quote. We can also provide high capacity double decker buses for any Park & Ride events. Travel Cornwall Coaches & Minibuses are the local, national and international travel specialists. Our coach and minibus hire service is ideal for both private and contract hire use throughout Cornwall and the whole of the UK. We provide a complete itinerary and planning service if required for all our coach and minibus hire services. 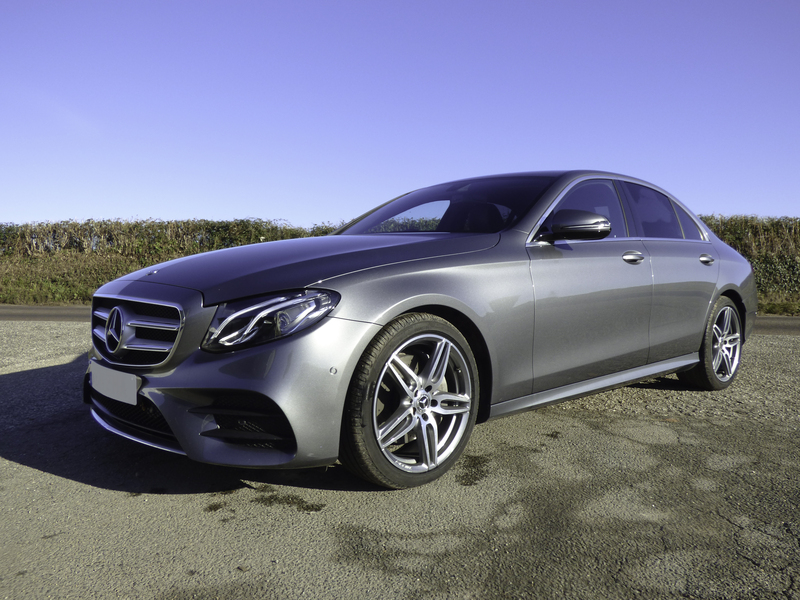 Our commitment to customer service and satisfaction means whatever your requirements we'll endeavour to make your journey as safe, comfortable and most of all as enjoyable as it can possibly be. 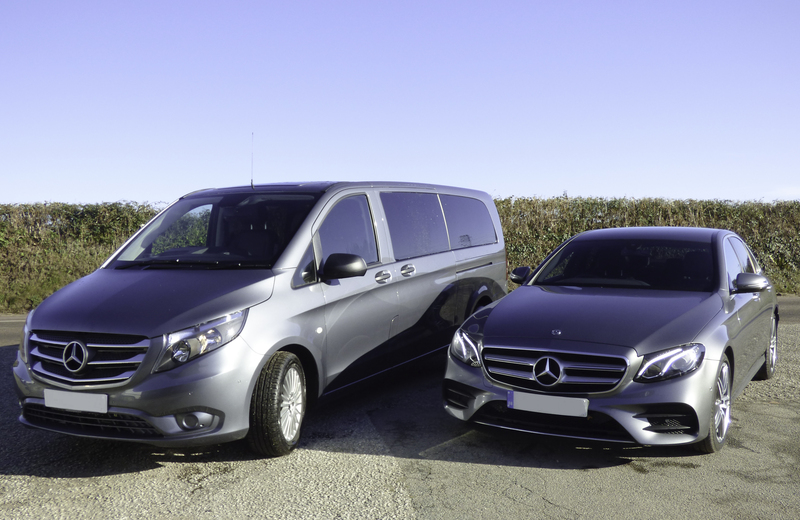 We also provide a professional minibus service ideal for all types of private and contract hire work from business travel to school travel contracts. We are based in mid Cornwall, between Newquay Airport, Newquay, Truro, Bodmin, St Austell, Perranporth, St Ives and Falmouth but operate throughout the entire area. 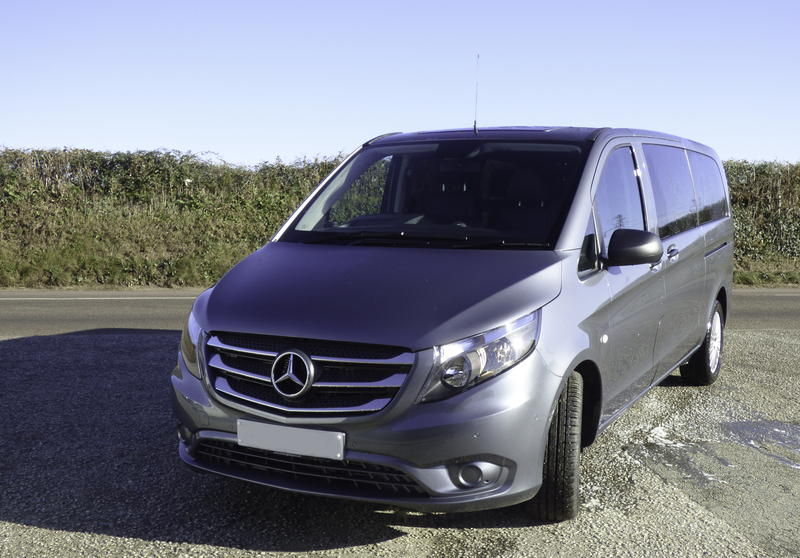 We provide a range of minibus and coach hire services (including executive coaches) throughout Cornwall and the entire Southwest area all for a great value price. We offer a wide range of vehicle sizes including 80, 74, 49, 33, 30, 24 and 16 seats. As well as minibus hire we have a range of coaches & other vehicles available for all types of journeys for both private and contract hire. We have established a loyal client base and excellent reputation for providing a high quality service at great value. Safety and comfort has always been of the utmost importance to us since we began operations in 1997.